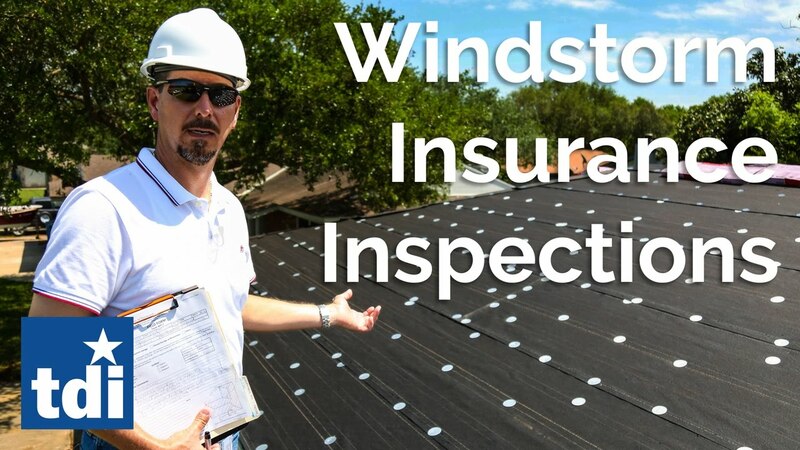 The information contained on the Windstorm Inspection Program’s webpage is applicable only to structures located in the following 14 First Tier Counties along the Texas Gulf Coast as indicated in section 3(k)(1) of Article 21.49 of the Insurance Code: Aransas, Brazoria, Calhoun, Cameron, Chambers, Galveston, Jefferson, Kenedy, Kleberg, Matagorda, Nueces, Refugio, San Patricio, Willacy or in one of the cities east of State Highway 146 in Harris County (La Porte, Morgan’s Point, Pasadena, Seabrook, Shoreacres) if the property owners are seeking wind and hail coverage through the Texas Windstorm Insurance Association. Cladding products such as wall coverings (siding), roof coverings (other than composition shingles), roof vents, skylights, windows, exterior doors and garage doors are required to be manufactured to resist uniform static air pressure requirements by the International Residential Code (IRC) and International Building Code (IBC). In order to comply with these provisions, product evaluations or manufacturer testing information must be provided for inspection of these products. The TDI maintains a list of products that they have evaluated to meet the requirements of the IRC and IBC. The TDI product evaluation report may be used to demonstrate compliance of these products. In cases that the TDI does not have a product evaluation listed for a given product, the contractor or builder is responsible for contacting the manufacturer to provide information that demonstrates compliance of the product with the appropriate design pressure requirement. The required design pressure for products is determined from Table R301.2(2) of the International Residential Code. See below for Excel worksheets to assist in determining the required design pressure for the products to be used for your structure. Please feel free to contact us for assistance with using these tools. What is a WPI-8 and why do I need one? A WPI-8 is a building code certificate of compliance that is issued by the Texas Department of Insurance. It certifies that a structure has been erected, altered and/or repaired in accordance with building construction requirements for windstorm coverage in the Texas Windstorm Insurance Association (TWIA), as outlined in Section 6A, Article 21.49 of the Texas Insurance Code. When a policyholder receives the WPI-8 certificate, they should send it to their agent or to TWIA to verify that their home or business has been built or repaired properly and is therefore “insurable” with TWIA.